Impatiens Rockapulco White, Impatiens walleriana 'Rockapulco® White', displays miniature rose-like white blooms that perform great in shady locations. Rockapulco Impatiens are a must for pots and garden beds with filtered sun. Blooms all summer long. Impatiens provides brilliant color in the shade where few other flowers thrive. Unlike most flowers, you never need to trim off spent blooms to tidy up the plant and promote longer flowering because Rockapulco requires no deadheading. As long as you give them plenty of water, Rockapulco impatiens will bloom magnificently. 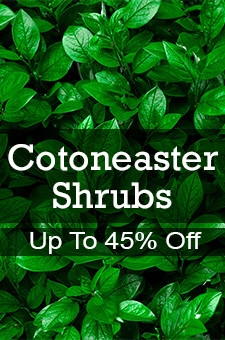 They look great in hanging baskets or patio containers. Light up any shady area with masses of blooms that resemble miniature rosebuds! This plant can be a perennial in zones 9-11. In zones 3-8 it is an annual only.